The Volvo ECR58D, ECR88D mini digger are compact short swing radius excavators that deliver powerful and efficient performance. Featuring a powerful Volvo engine and perfectly matched hydraulic system, these machines give optimum productivity, excellent control and low fuel consumption. Whether you are working in road construction, utilities, landscaping or any other application, the Volvo ECR58D, ECR88D mini excavator, offer you precise control and smooth operation. The Volvo state-of-the-art hydraulic system is perfectly matched to the engine and components. This gives you high performance, improved fuel efficiency, fast response and smooth operations. Our purpose designed cab offers excellent all-around visibility, enhanced by the slim cab pillars and large windows. 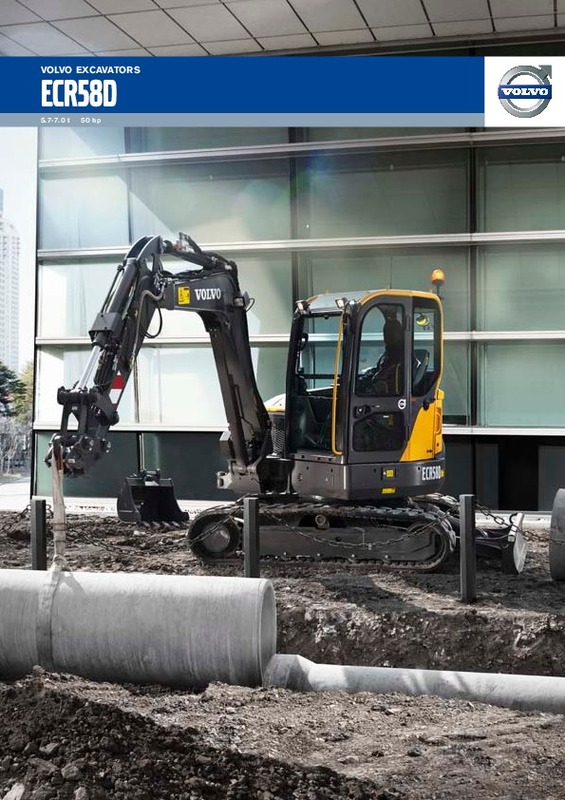 Download the ECR58D mini digger brochure, including specifications. 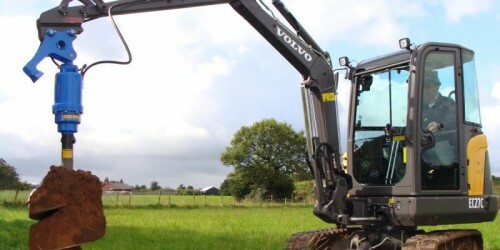 Do you need spare parts or accessories for Volvo ECR58D, ECR88D mini digger?